In this session of The Smart Passive Income Podcast, I’m honored to bring back for a second time, John Lee Dumas from Entrepreneur on Fire! I wanted to bring John back on the show because since his appearance on Session #77 six months ago, his brand, his reach, and his income levels have elevated to astounding heights, and because John is an open book (just like myself) I knew this would turn into an incredibly educational conversation, which it absolutely did. In this session, we start by breaking down his recent 6-figure month, and we get into the specific strategies that he’s using that are working really well right now. We also have a back-and-forth conversation about sponsorships – more specifically selling advertising spots in podcast episodes. John has had sponsors on his show for quite a while, and I’ve never been a huge fan of them for various reasons I share in this episode. We talk about the pros and cons, the dos and don’ts, and the how when it comes to getting sponsors for your show, including specific numbers, rates and the lingo you need to know. I also talk about how I’ve been approached by several companies to sponsor my own podcast, and why I turned them down – including an offer for nearly $5,000 per episode. And also, what I’m doing now. Thank you again for listening and spending a part of your day with me, I appreciate you so much! If you enjoyed this episode, please share it using the buttons below! JLD from Entrepreneur on Fire is on with us today to talk about adding sponsors to your podcast! A breakdown of exactly where John's income is coming from. The most important lesson for creating products that your audience will buy. The exact webinar strategy that John is using to promote his premium membership (Podcaster's Paradise) that is converting like mad (including the exact numbers). The reason why I haven't done as many webinars as I know I should. Why John's premium membership site was successful right from the start, and how he sold it before it was even created. John's answer to my question: "What made you feel like you were qualified to create Podcaster's Paradise when there were already other people successfully teaching others how to podcast? Why John uses Google Hangouts for his webinars and promotions. When is the right time to start adding sponsors to your show or advertisements on your blog? The importance of having your number. 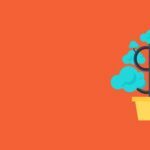 The most important "rules" when it comes to adding sponsors to your show or advertisements on your blog. What was going through John's head when he first introduced sponsorships, and what he was worried about (and his audience's reaction). My pet peeves when it comes to sponsorships. How adding sponsors to your show can be a win for all parties involved - including the listener! The math of sponsorships, and why having a small audience is totally okay with some sponsors. My first experience adding a sponsor to my blog at GreenExamAcademy.com, and what I did wrong. How do you know if it's better to sell advertising, or sell a product as a sponsor. 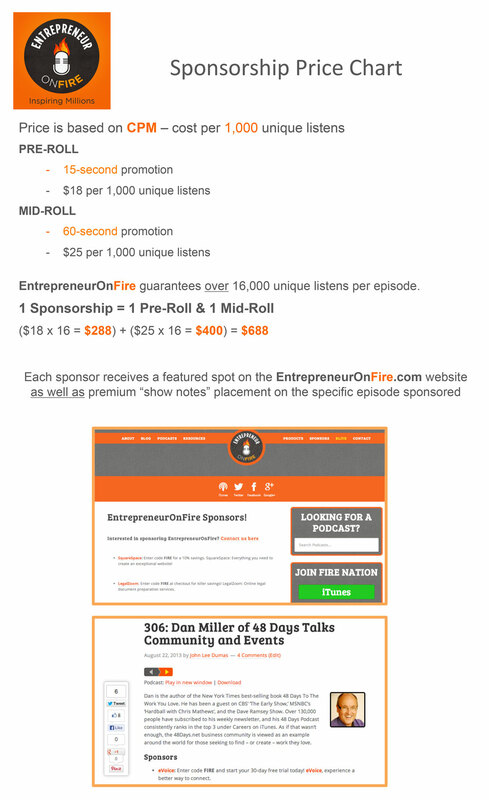 The industry standard sponsors are paying podcasters per every 1000 downloads, and more! Get the audio version of my book, Let Go, for free!